For Rent: Studio Bedroom @ Parc Elegance! 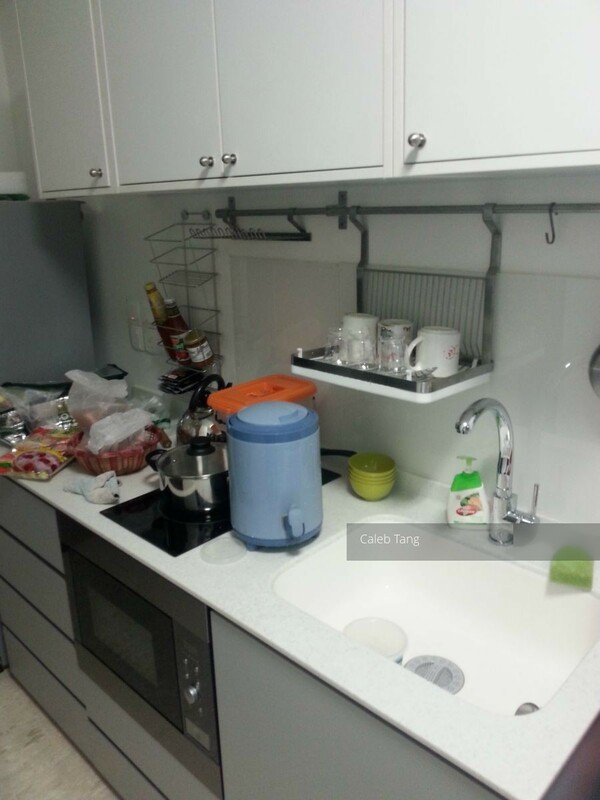 Asking 1.8k full furnished! 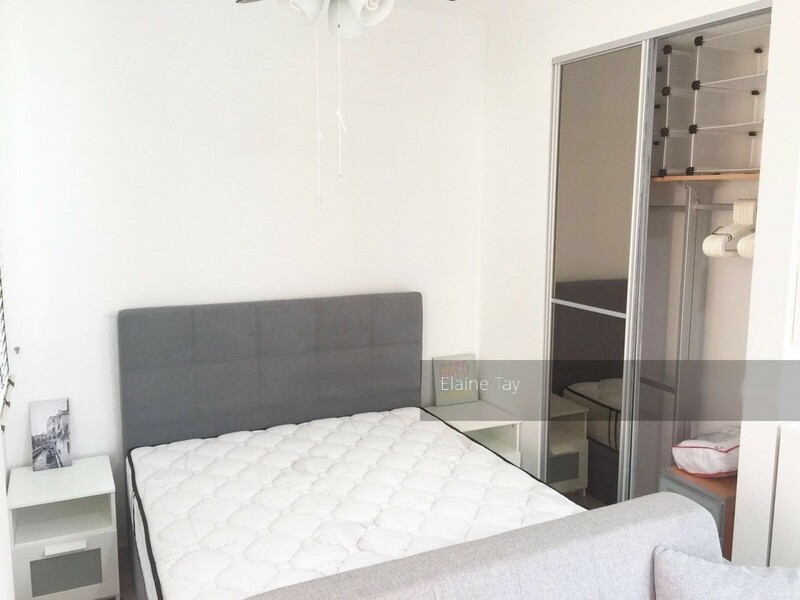 For Rent: 463sqft (studio bedroom) - Asking 1.7k partial furnished!